The 50th anniversary of the first screening of the film Cathy Come Home reminds people that homelessness is still a major problem in our society – and the groups involved campaign, take action and raise awareness about the issue. 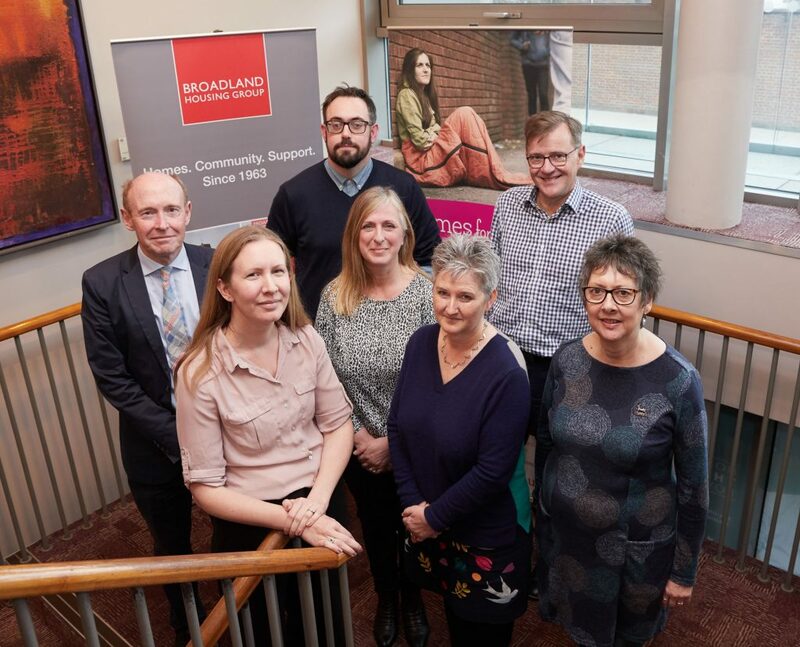 At the workshop hosted by Broadland Housing Group, Dr Jan Sheldon and Maria Pratt from St Martins spoke about the homeless service Pathways and how this collaborative project led by St Martins is reducing the number of people sleeping rough in the city. Attendees heard about how housing associations fit into the homelessness plan. Broadland Housing Group has made a commitment to ensure that they meet the needs of vulnerable people and their focus is to work with people to enable them to stay in their homes. Rough sleeping is the strongest possible indicator that something is seriously wrong for an individual; by working in partnership we will reduce the number of rough sleepers. Housing Associations, City Councils and Charities all have an important role to play.